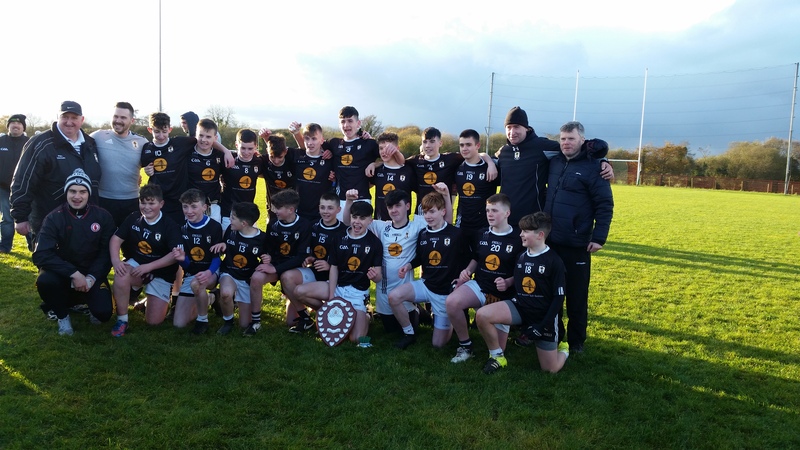 Eglish produced a superb second half display to beat Cookstown in the O’Neills grade two U16 Championship final at Stewartstown on Saturday afternoon. 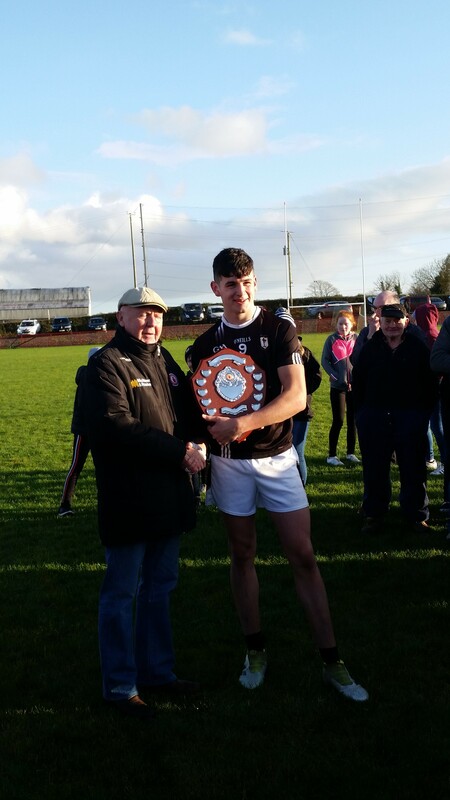 The winners shaded the first half 0-5 to 0-4 with Dan Muldoon, Ciaran Begley, Eoghan Donnelly and Terry Devlin among the points for their respective sides. Luke Donnelly and Devlin exchanged points on the restart before Eglish took control. Team Captain Michael McGleenan landed a couple of points while Muldoon finished with 0-7 to his name, all from play, with Donnelly getting another couple. Ryan Bradley also found the net late on and while Devlin and Matthew Mulligan had Cookstown points it finished 1-17 to 0-7.